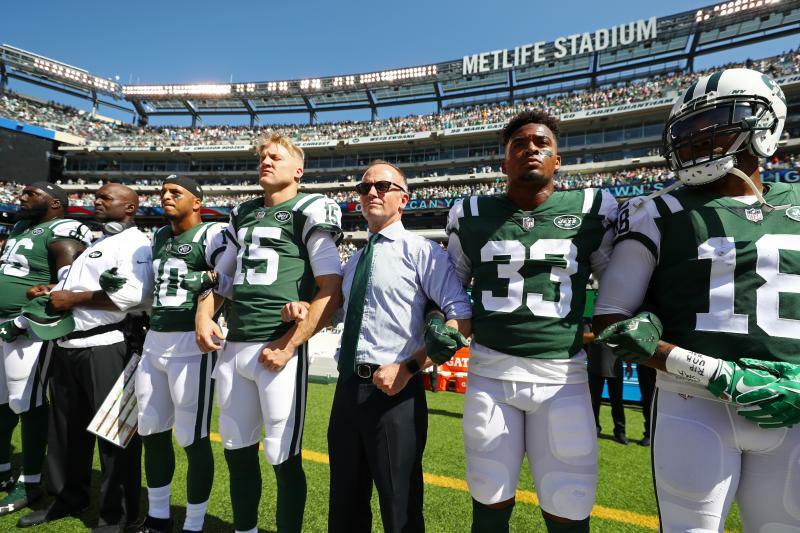 New York Jets co-owner Christopher Johnson will pay any fines his players might be subjected to as part of the NFL’s new national anthem policy. Per NFL Network’s Ian Rapoport, under the new policy, NFL personnel may stay in the locker room if they don’t want to stand for the national anthem. Teams could be subjected to fines if players or staff don’t stand during the anthem while on the field. The policy also states teams can develop their own rules regarding personnel who choose not to stand during the anthem, as long as it is in conjunction with the new league-wide policies. According to Rapoport, NFL owners passed the new policy unanimously. However, San Francisco 49ers owner Jed York said he abstained from the vote, per Sam Farmer of the Los Angeles Times. Johnson previously spoke out against a rule change forcing players to stand during the national anthem. 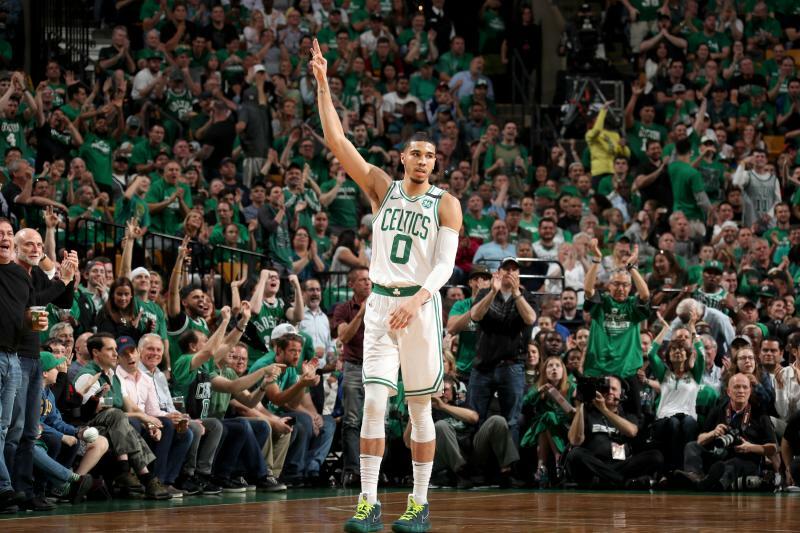 “I can’t speak to how other people run their teams, but I just think that trying to forcibly get the players to shut up is a fantastically bad idea,” he told reporters in March. Woody Johnson, Christopher’s brother and Jets co-owner, cheap nike jerseys nfl is the United States ambassador to the United Kingdom for President Donald Trump. 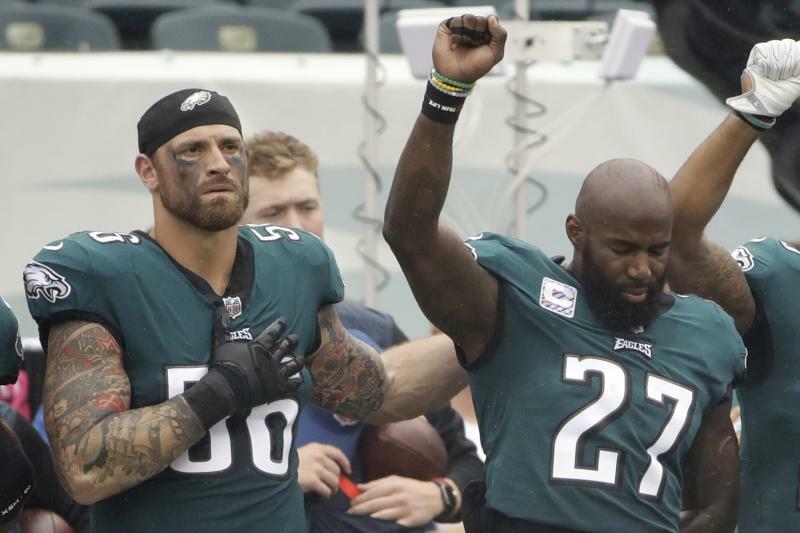 The NFL announced a new policy for the national anthem Wednesday, per Ian Rapoport of NFL Network, and Eagles defensive end Chris Long is among those who disagree with the rule changes. As Long mentioned, the decision seems designed to appease President Donald Trump, who railed against the NFL last season for not forcing players to stand for the anthem. Long has been an outspoken opponent of the president over the past few years. After winning Super Bowl 51 with the New England Patriots, he refused to visit the White House. He is likewise preparing not to go to the White House again this year despite winning the Super Bowl with the Eagles. Last season, Long donated his entire base salary to various educational charities.